Carrington Pertalion, CNM is a Certified Nurse Midwife, Women’s Health Nurse Practitioner. She graduated from Frontier School of Midwifery & Family Nursing in 2002. 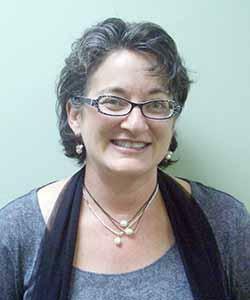 A board certified member of the American College of Nurse Midwives, she has been practicing in Boone since 2002 and joined Harmony in May 2009. Carrington is thrilled to be providing nurse midwifery services at Watauga Medical Center and ARMA and applauds these organizations for recognizing the need for nurse midwives to offer full-service care to our families in the High Country.